The reason to start BiNKi was because we wanted to make a bigger contribution to a better world. There is so much more we can do, but we thought lets start with making cute baby clothes that are made in a fair and sustainable way and that can be bought with a good conscience. Below we will explain about the organic cotton our clothes are made from and why they are good for your baby. All the cotton we use for our baby clothes are 100% organic cotton. Organic crops are grown without the use of chemical fertilizers, pesticides and insecticides. With organic agriculture natural fertilizers and fertilizing techniques are used instead, including compost, manure, naturally derived mineral and plant fertilizers, and crop rotation. 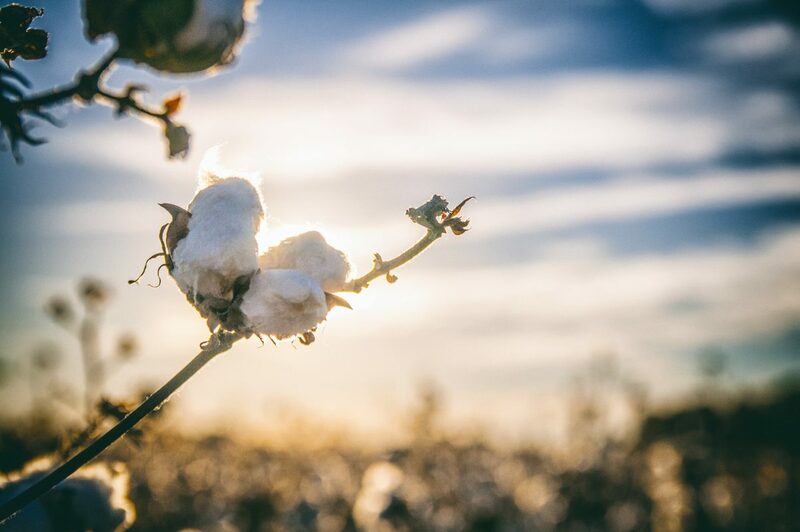 Compared to conventional cotton, organic cotton has a lower carbon footprint, because organic cotton farming requires less energy and healthy organic soil can store more carbon. The production process also requires less water. Furthermore, it enormously reduces the grey water footprint (polluted water). All the organic cotton used in our clothes is GOTS certified. The Global Organic Textile Standard (GOTS) is recognized as the world’s leading processing standard for textiles (clothing, home textiles, and personal care products) made from certified organically produced raw materials. It includes strict environmental and social criteria for operations along the entire textile supply chain. The aim of the standard is to define globally recognized requirements that ensure the organic status of textiles, from harvesting of the raw materials through environmentally and socially responsible manufacturing all the way to labeling in order to provide credible assurance to the end consumer. Textile processors and manufacturers should be able to export their organic fabrics and garments with one certification accepted in all major markets. All processors and manufacturers must meet minimum social criteria based on the key norms of the International Labour Organization (ILO). They must implement social compliance management with defined elements to ensure that the social criteria can be met. The applicable key conventions of theInternational Labour Organization (ILO) listed must be used as the relevant basis for interpretation for adequate implementation and assessment of the following social criteria topics. If you want to know more about the GOTS-certification you can visit their website by clicking on the link below. Where are BiNKi clothes made? 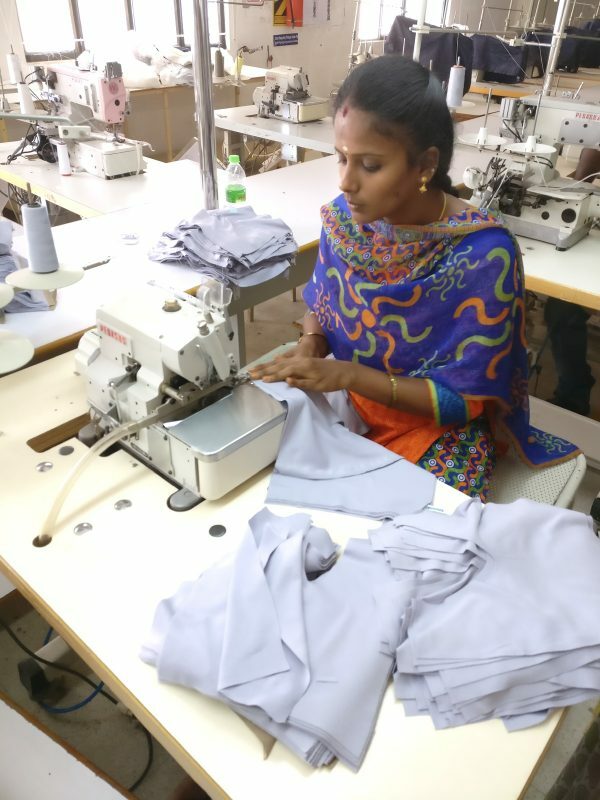 Our BiNKi clothes are made in Tirupur, in the Tamil Nadu region in the south of India. 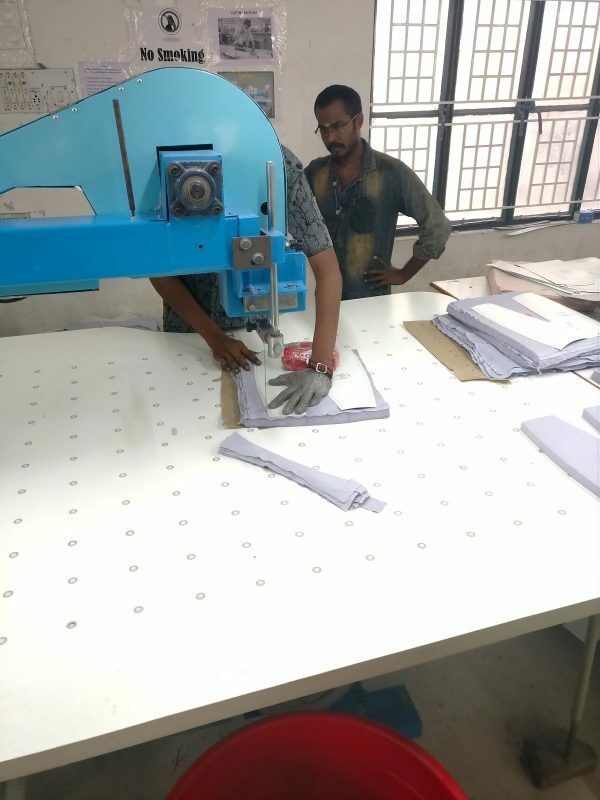 Our manufacturer has been GOTS-certified for many years and is constantly improving the factory technically but also environmentally. You can read more about our visit to the factory in our news item by following the link below.